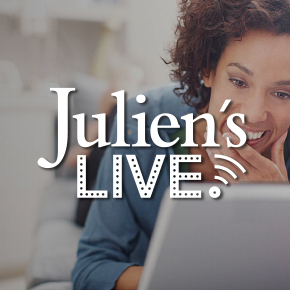 Thank you for contacting Julien's Auctions in regards to selling your property. We are very appreciative of your business. Once the form below has been completed, a member of our consignment department will be in touch within 5-7 business days.